Take the trail leading to your favorite picnic spot. The trail that once supported strollers and has graduated to wagons and running shoes. Lay out the blanket, fire up the coal, and bask in the moment. 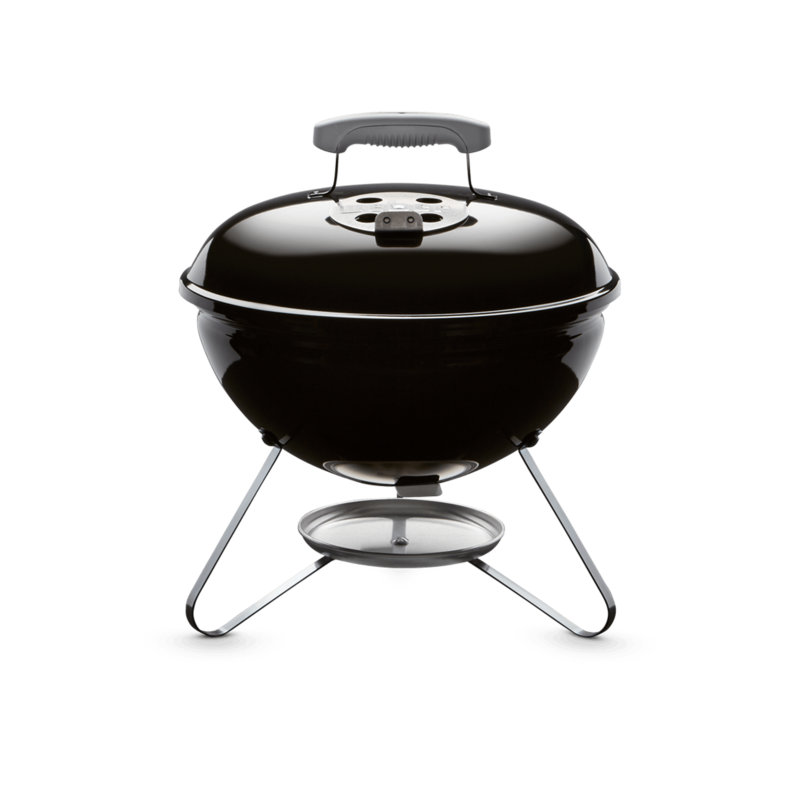 Smokey Joe® Premium Charcoal Grill 14" is rated 4.7 out of 5 by 9. Rated 5 out of 5 by Anonymous from Best portable grill This SJ Premium model is well worth the price difference over the original. The dual function locking bail cradles the lid when in use and seals tight to extinguish the coals and make for portability. The side vents, as opposed to bottom vent, needs no adjustment. The side vents turn with the bail and have proven to serve the 14-inch kettle just as well if not better than the bottom vent on this size. The SJ Premium should be considered a replacement for the original. 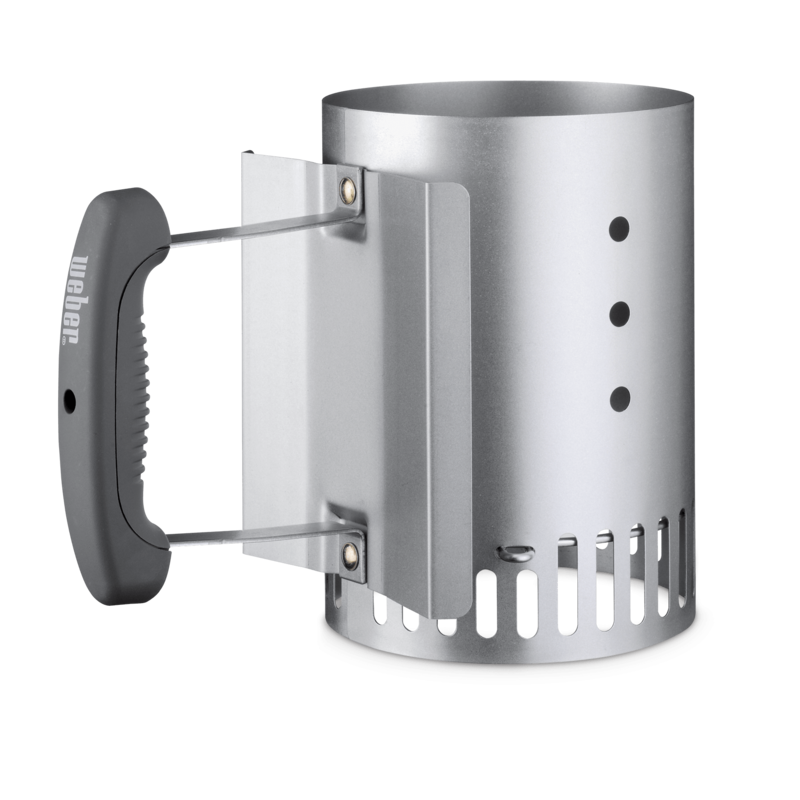 It needs only the handle heat shield improve the simplicity of working with your Smokey Joe. Rated 5 out of 5 by GUYin Me from Excellant little grill !! I Got this Smokey Joe from My mother in laws estate, I have never owned a Weber before. 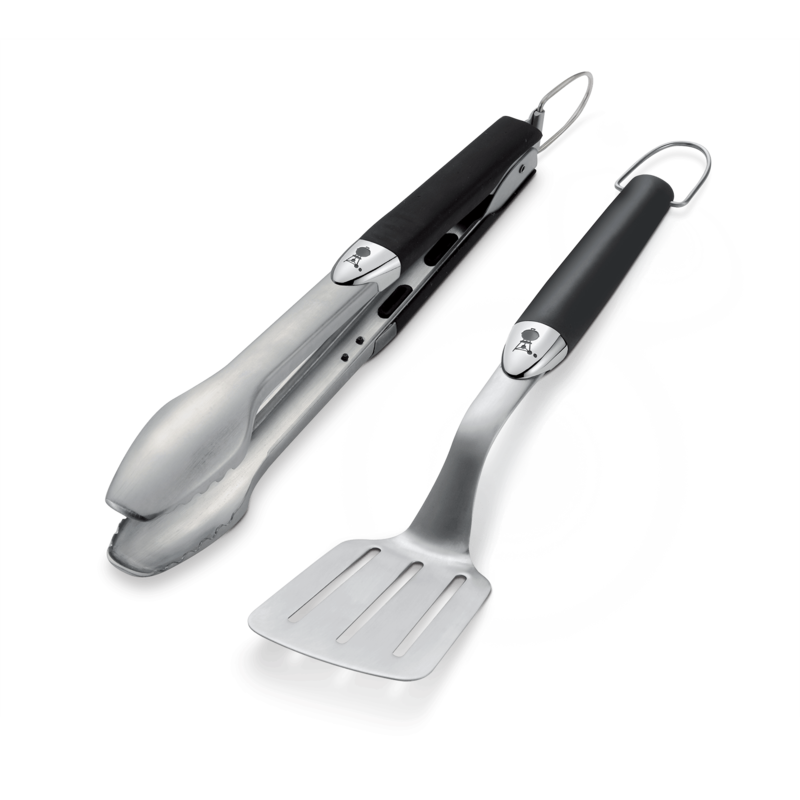 This is a very versatile Grill!!!. I used it last night to cook some steak and it came out perfect! Then I soaked some wood chips and put them on the charcoal and cooked Pork tenderloins, boneless chicken breast and boneless chicken thighs. The results were Unbelievable, I adjusted the bottom vents and the top vents and it smoked the meat low and slow, all the meat came out cooked, juicy and excellent in flavor!! I like the snap handle feature as well. Thank You, Mum! 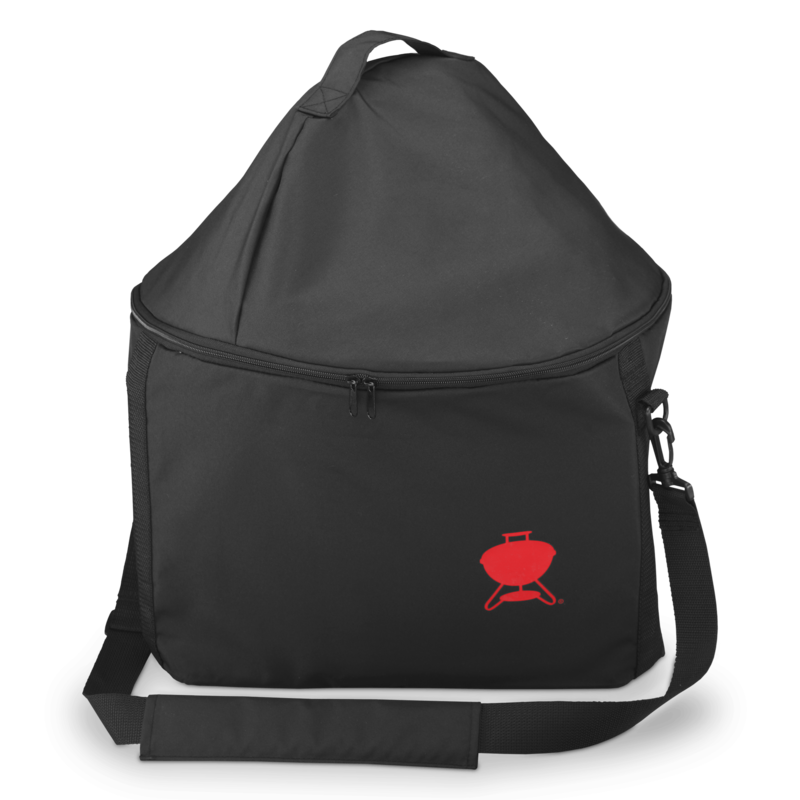 Rated 4 out of 5 by TmuWisco from Great little portable grill! Recent purchase. I grill often, but unless hosting a bbq, grill for one. 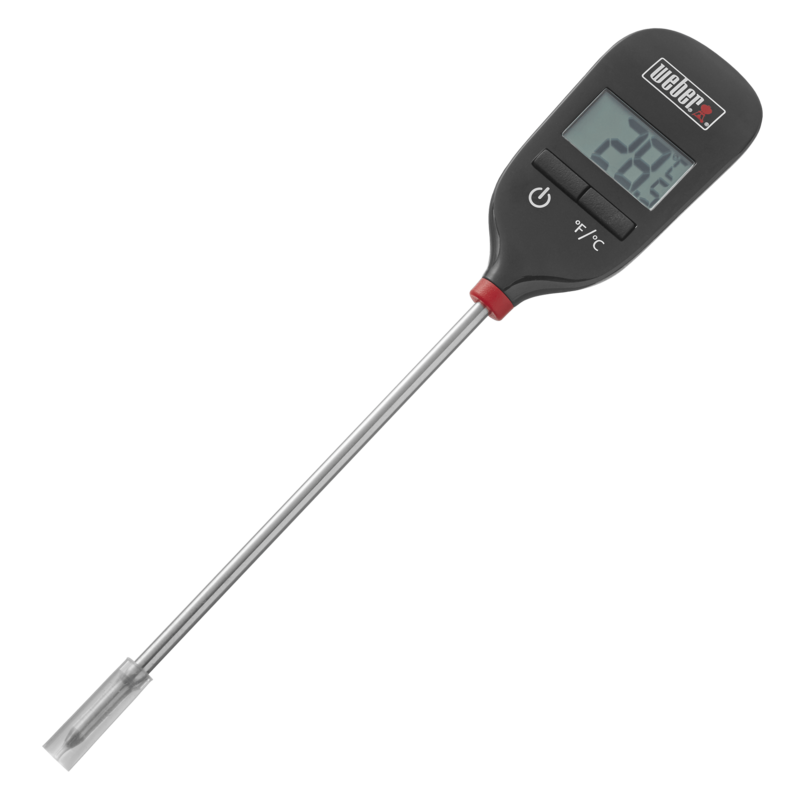 This is a very nice little grill that performs as I would expect a Weber to perform. I have one slight concern with the top holder - I think it will end up scratching the finish on the top of the cover. It is a great idea to not have to put the lid on the ground, but I think it will likely scratch the enamel at some point.